The goal of an effective oil analysis program is to increase the reliability and availability of machinery while minimizing maintenance costs associated with oil change outs, labor, repairs and downtime. Accomplishing this goal takes time, training and patience. However, the results are dramatic and the documented savings and cost avoidance are significant. 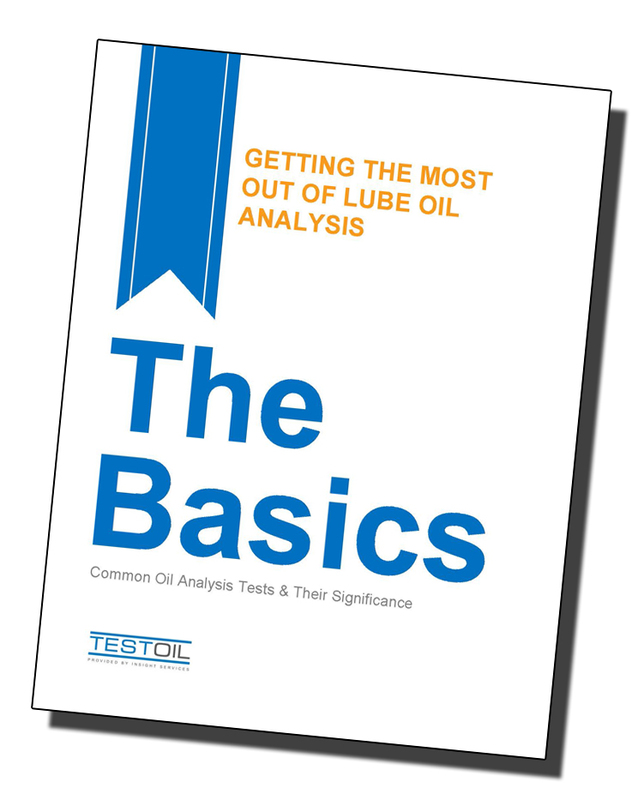 This paper introduces the basics of oil analysis testing. It covers test methods, reporting units, and the significance of each test. Understanding how the tests are performed and what the test data means will allow you to get the most out of your Oil Analysis Program.